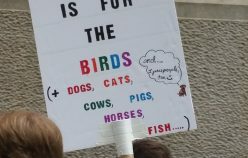 They came out. 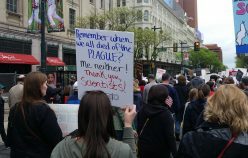 They came out in their lab coats. 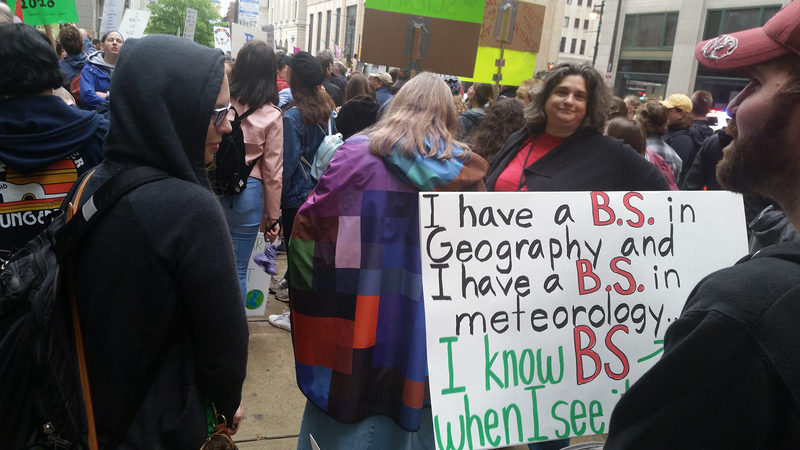 They came out in their rain ponchos. 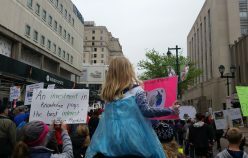 They came out in their Starfleet uniforms. 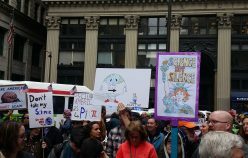 They came out in their Ms. Frizzle and Captain Planet outfits. 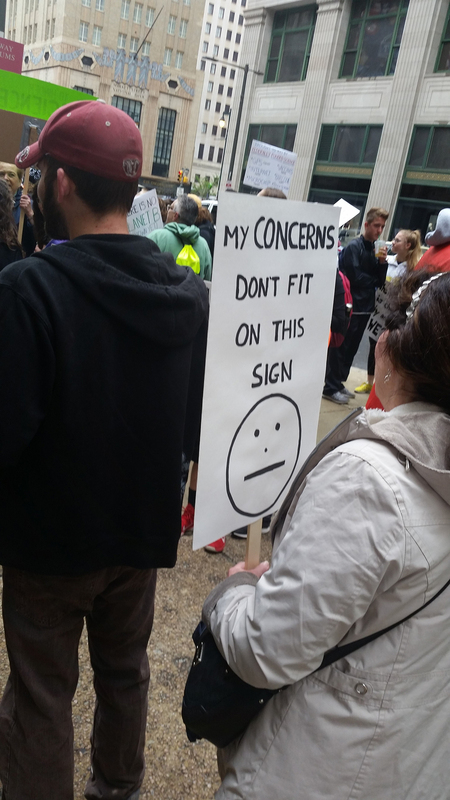 Even The Doctor came out. 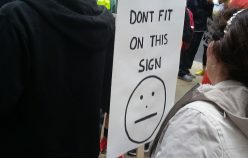 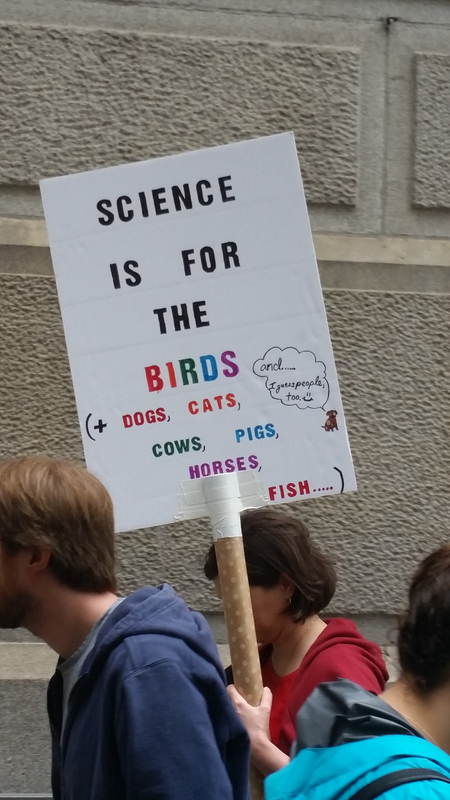 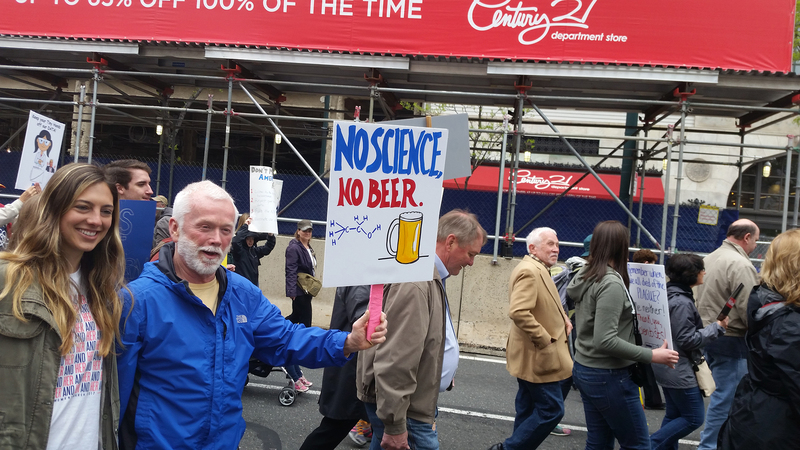 They came out with signs, and slogans, and science-jokes. 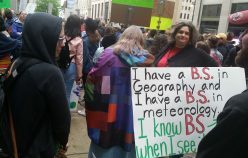 Yes they did, despite the rain and the heat and the cold. 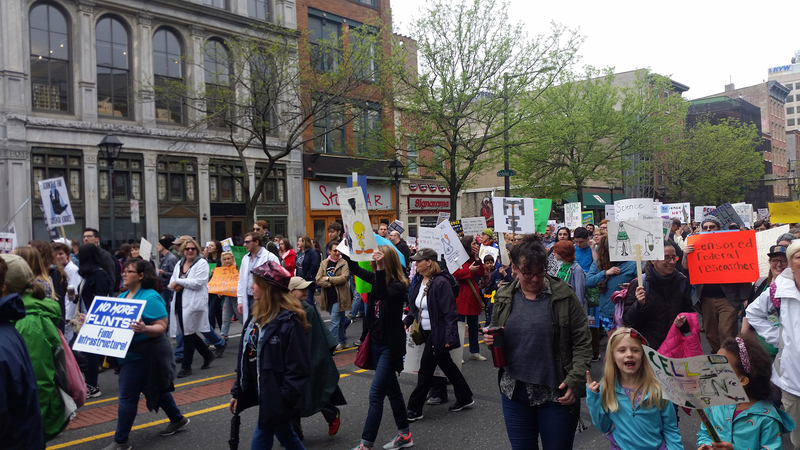 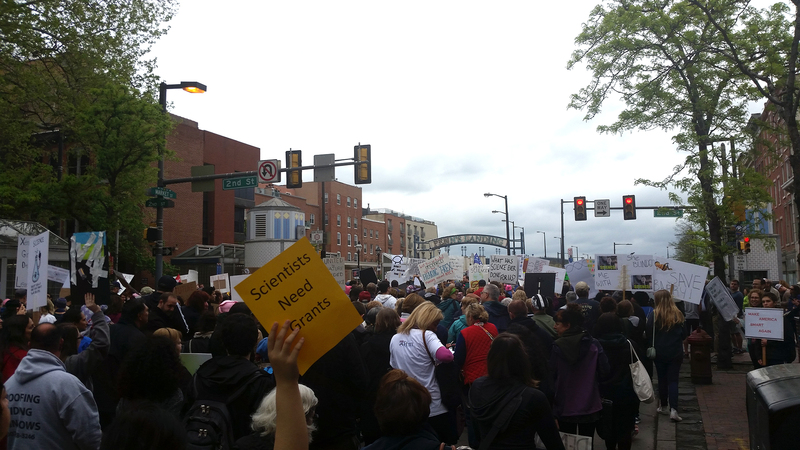 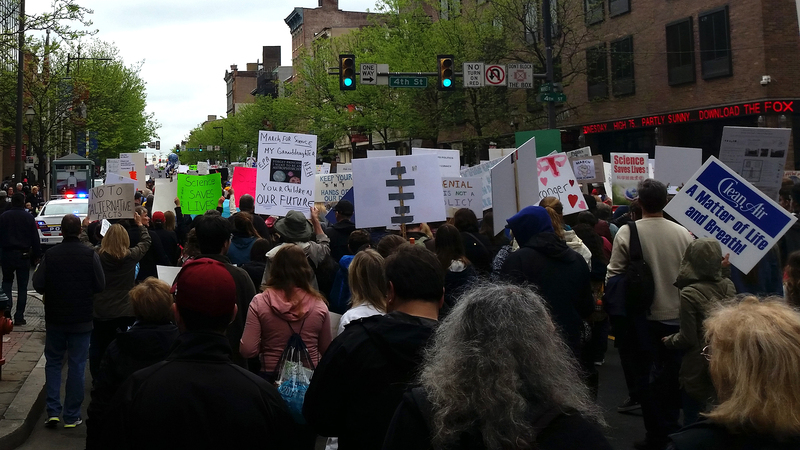 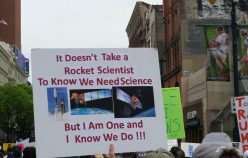 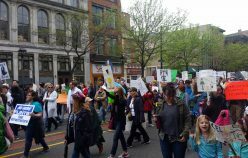 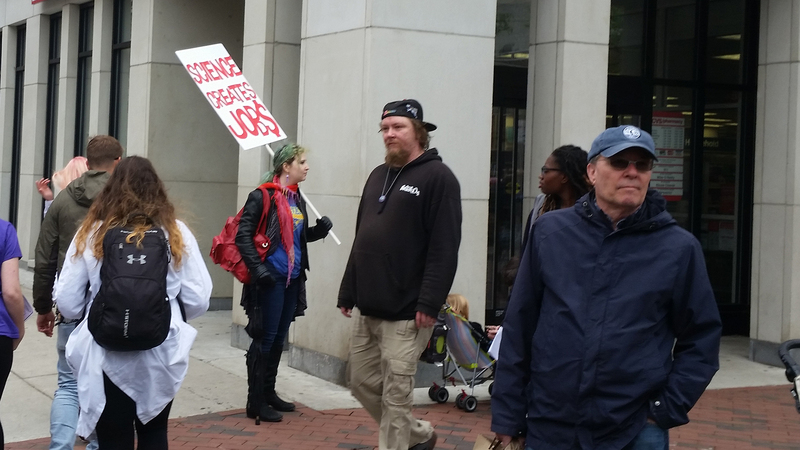 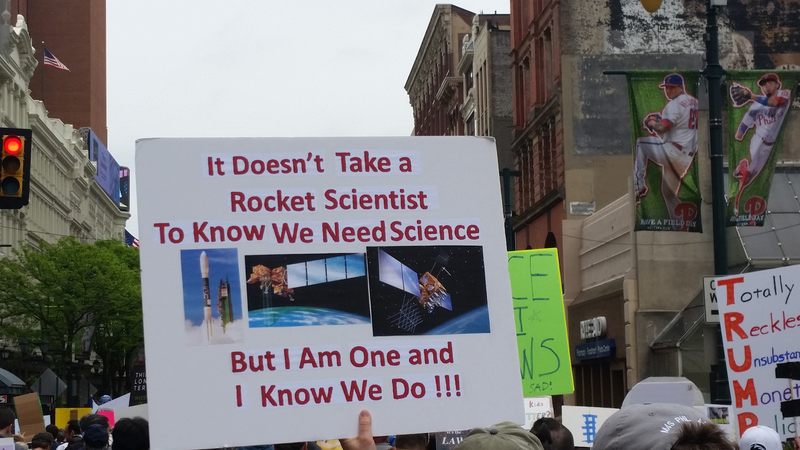 Scientists and science-supporters alike all came out for this past weekend’s Science March. 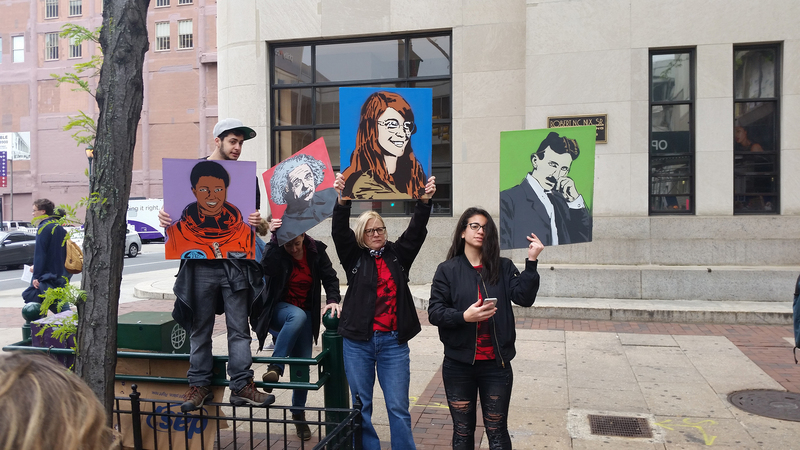 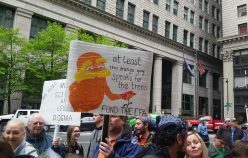 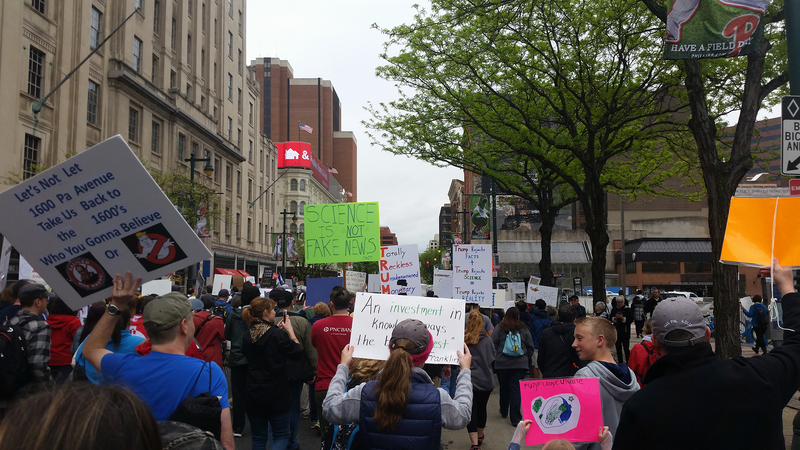 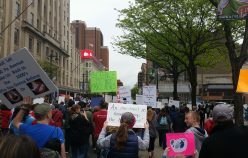 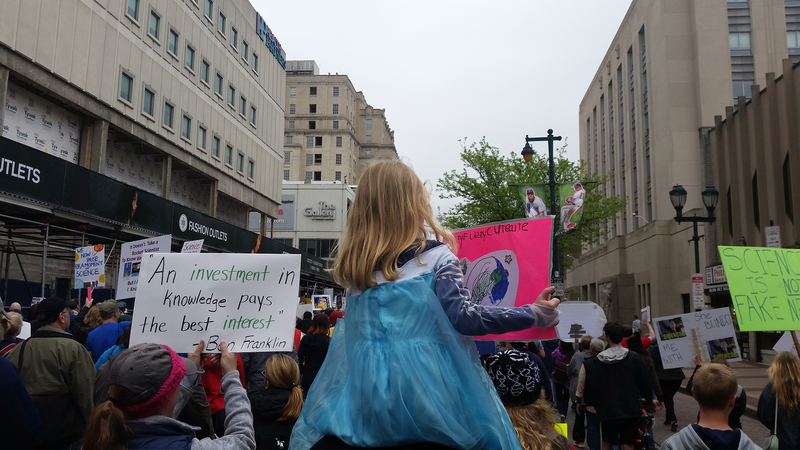 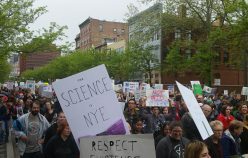 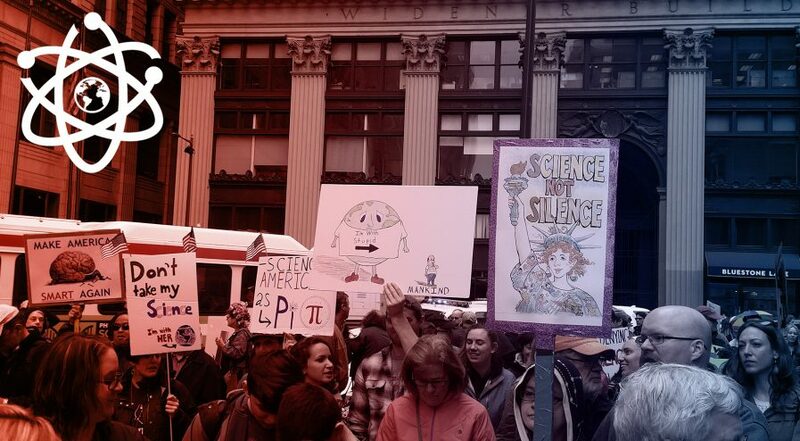 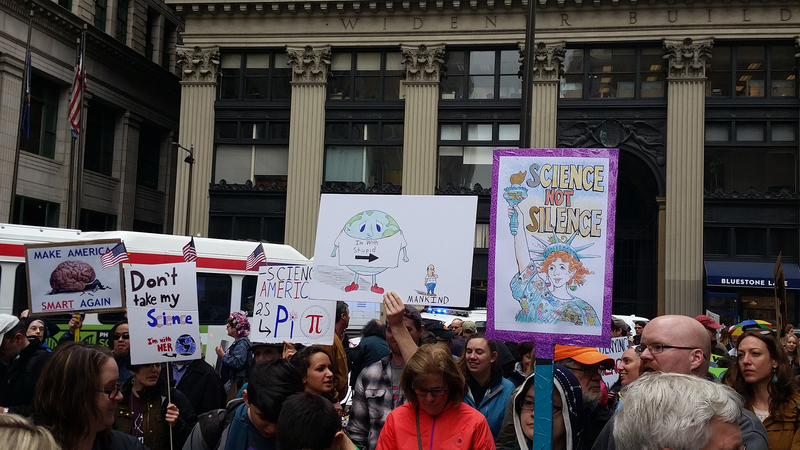 In similiar fashion to the Woman’s March, April 22nd’s March for Science took place, not just in Washington DC, but across the nation and across the world. 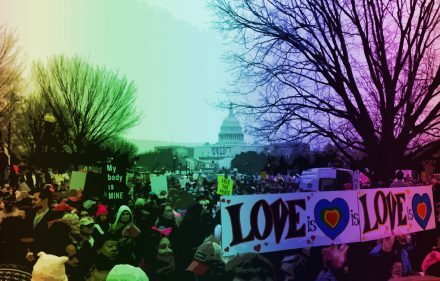 Over 15,000 marched in Washington; 12,000 in Los Angeles; 20,000 in New York, 40,000 in Chicago, and even 2,000 in Oklahoma City. 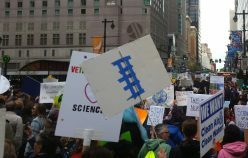 Over 600 marches took place on Saturday, not just in the United States but also in cities like London, Sydney, Auckland, and more. 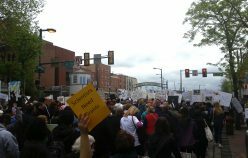 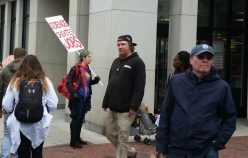 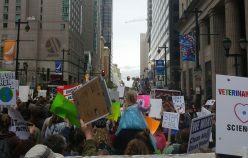 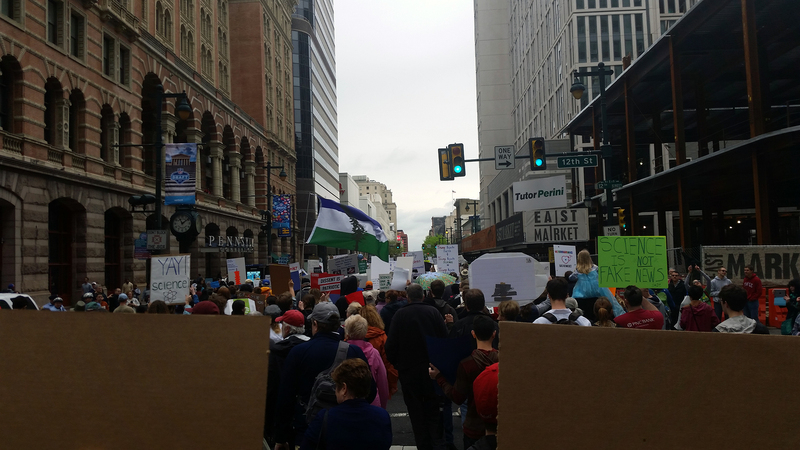 10,000 people marched in Philadelphia, which included a few members of the NYRD staff. 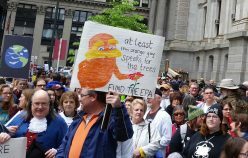 The Science March was not a condemnation of anyone or anything -not even the Orangeman-in-Chief. 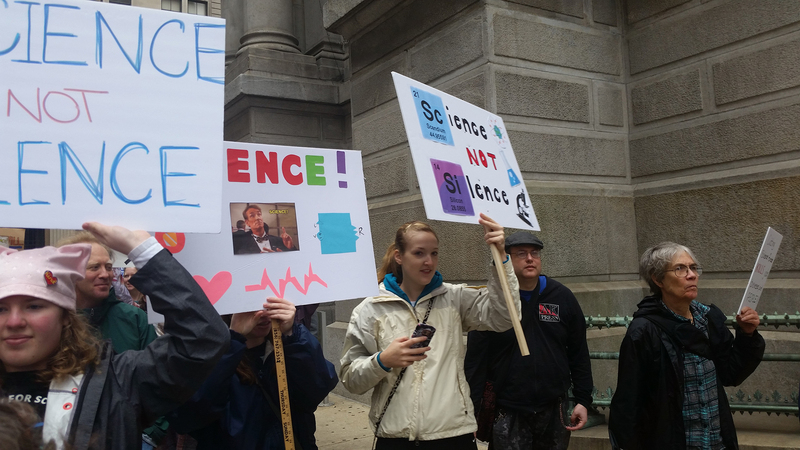 No, it was about supporting science and science-based reasoning. 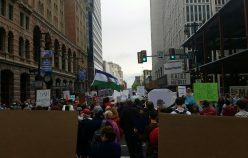 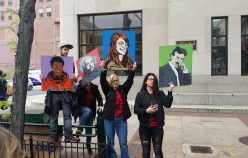 It was, as the organizers put it, “political, but not partisan.” However, we also must acknowledge that these marches are in response to many of the policies of Donald Trump and his top law makers in the Senate and Congress. 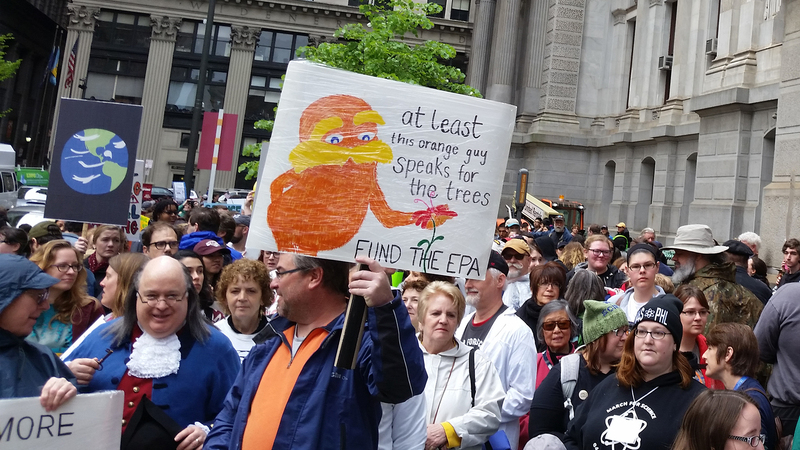 Scott Pruit, the EPA chief, is a known climate-denier. 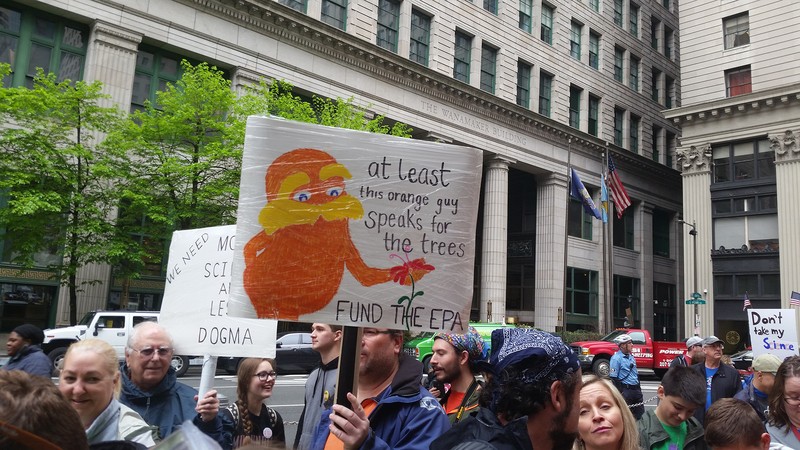 The Donald is threatening to cut science spending by more than 10% in his budget proposal. 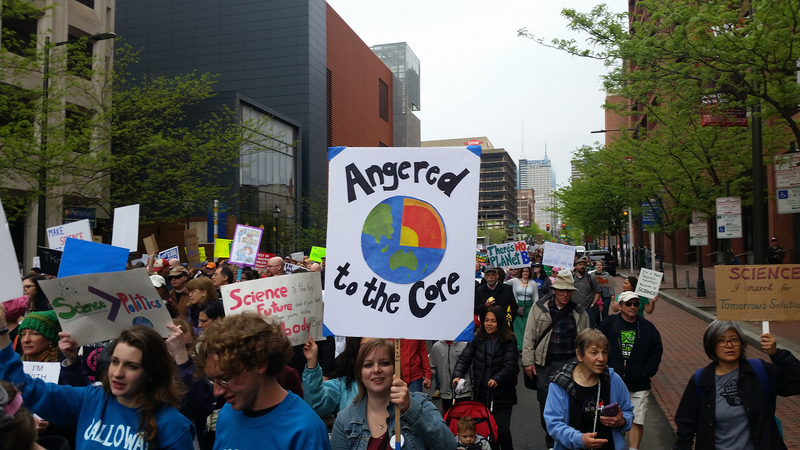 Climate change is continuously questioned by the GOP. 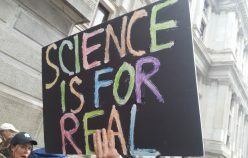 And all of these are cases of lawmakers not understanding or downright denying real and verifiable facts. 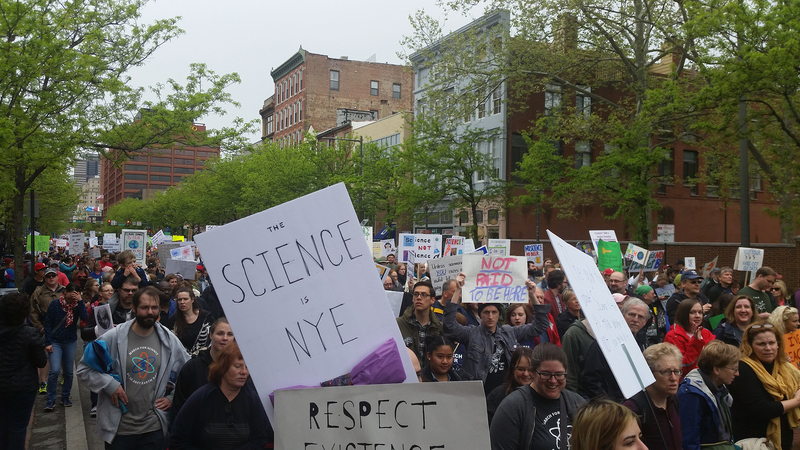 These reasons, and more, are why we need events like the Science March. 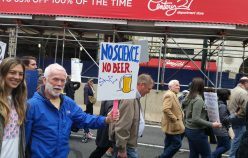 Scientists are not always known for their politics. 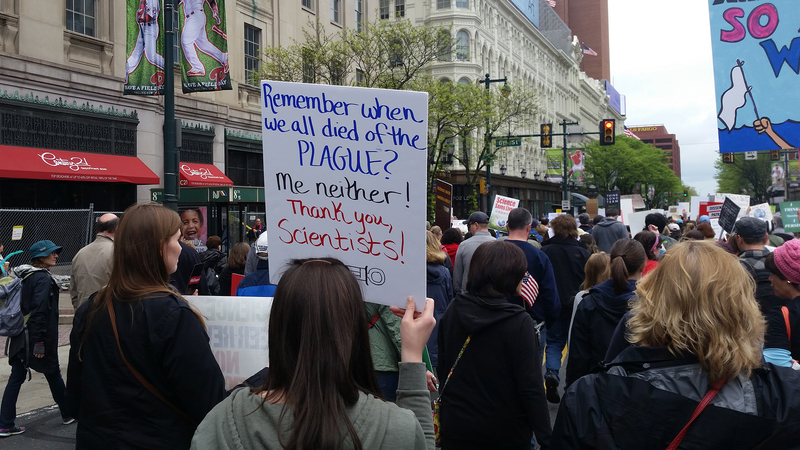 In fact, when the Science March was first conceived there was an argument over whether it was a worthwhile idea. 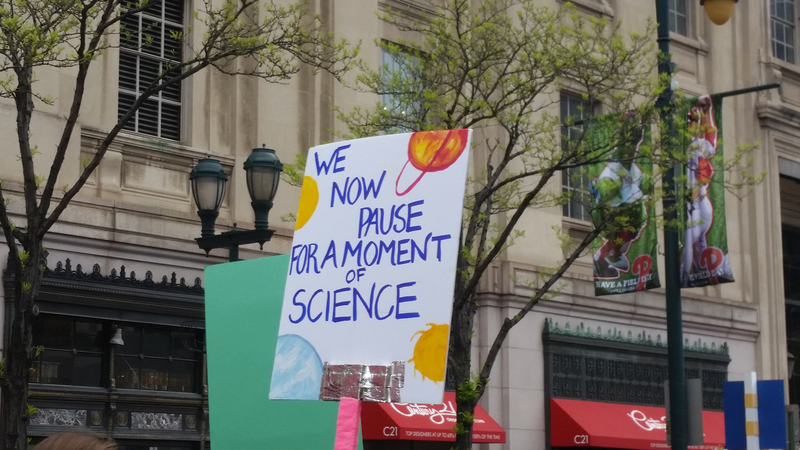 Many people hesitate to politicize science anymore than it already has been, but the truth is that if scientists are not part of the policy conversation, than they have no notable impact in the decisions being made. 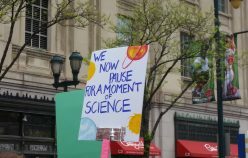 The Science March is a march of necessity, made in hopes of making a better and more rational future. 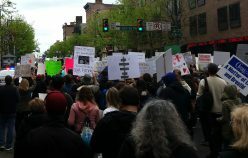 However, Saturday’s demonstrations were only the beginning. 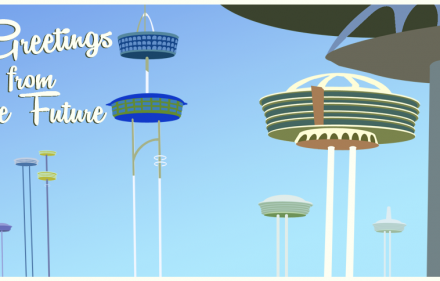 Now the real work must commence. 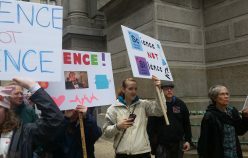 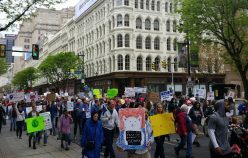 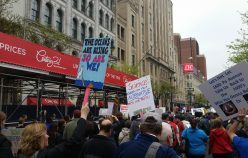 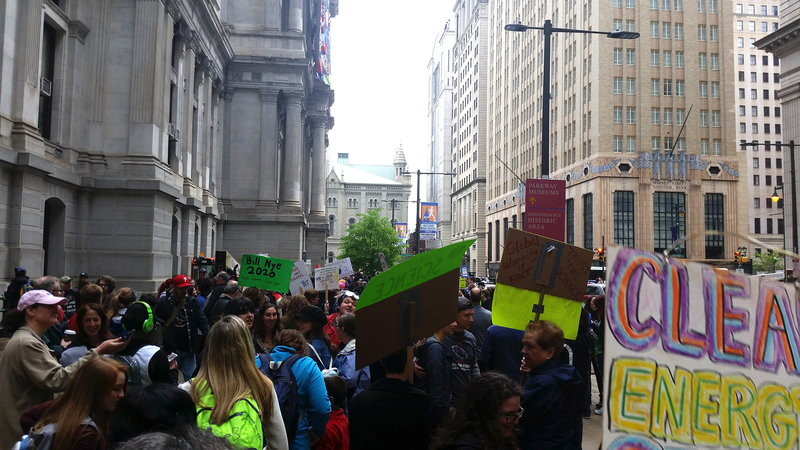 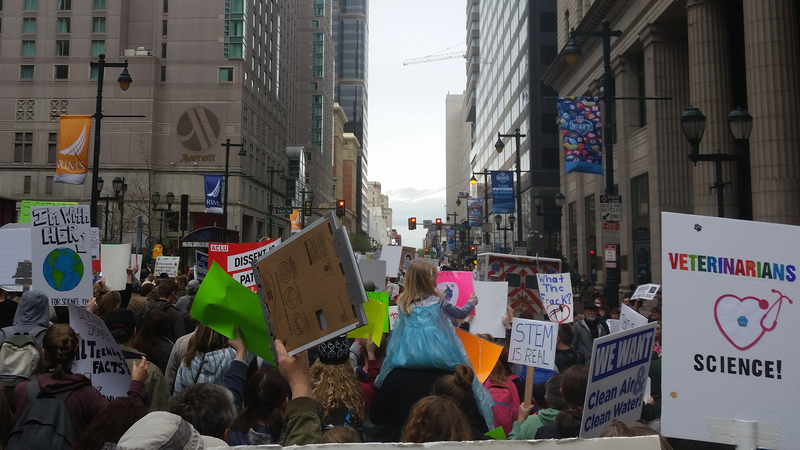 Take a look at the gallery below to see some of Saturday’s marchers and the causes that rallied them on a rainy weekend morning in the city of brotherly love. 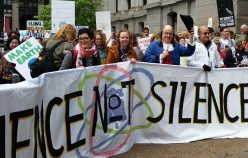 Don’t forget to share and do your part to support science-based policy. 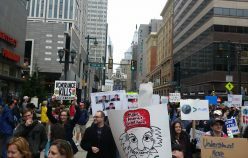 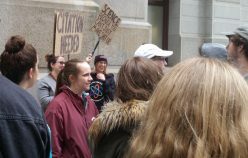 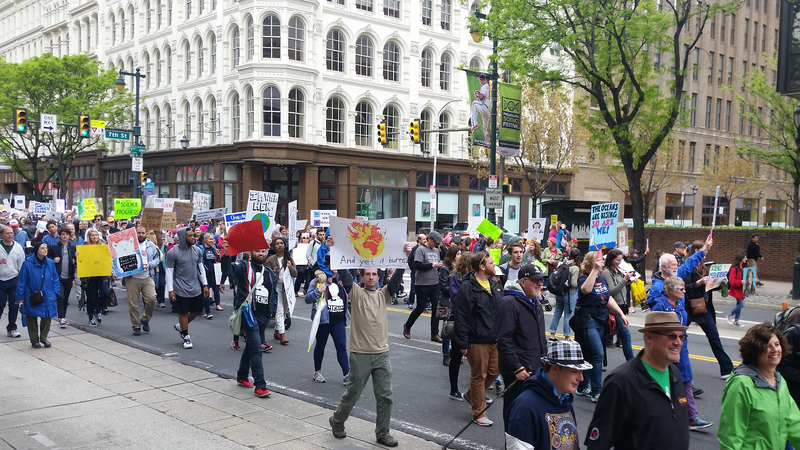 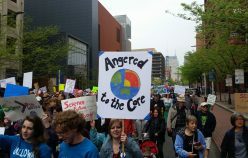 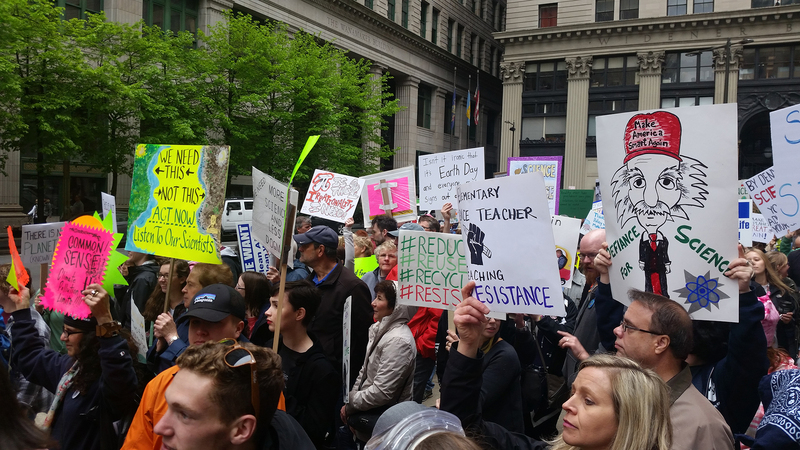 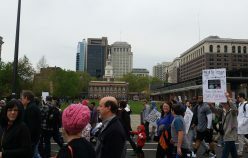 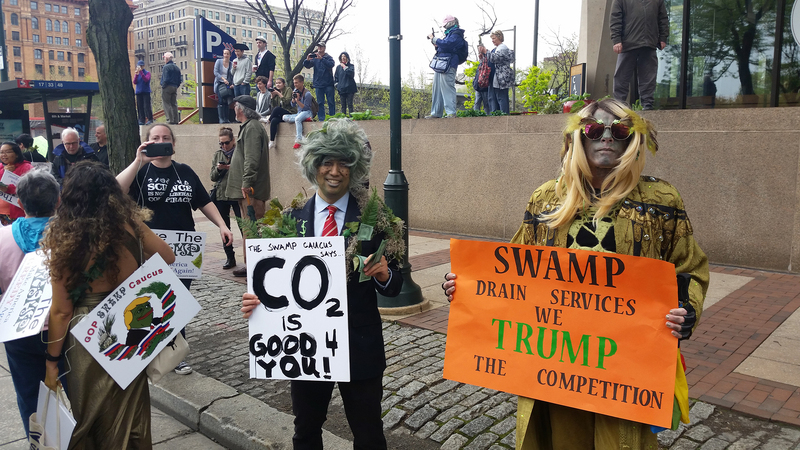 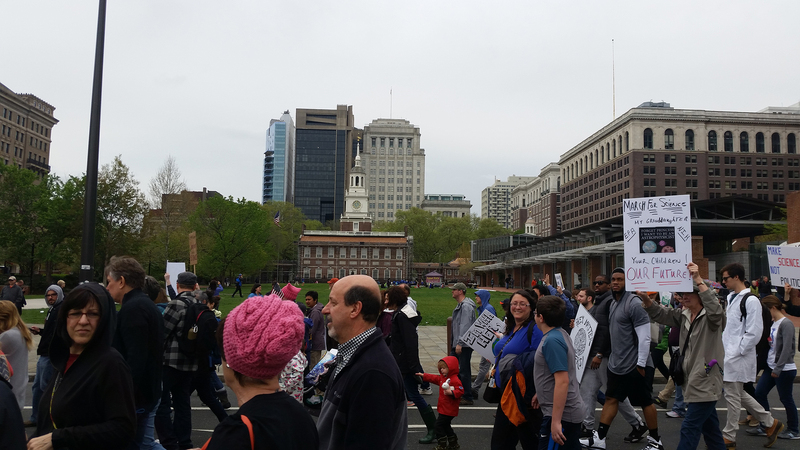 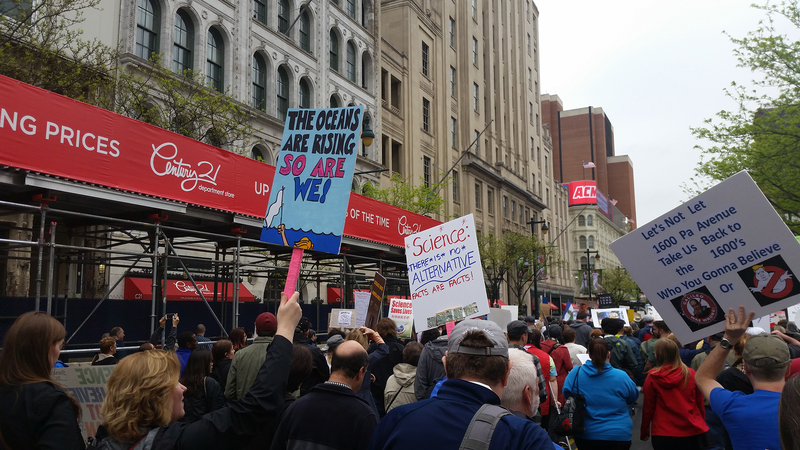 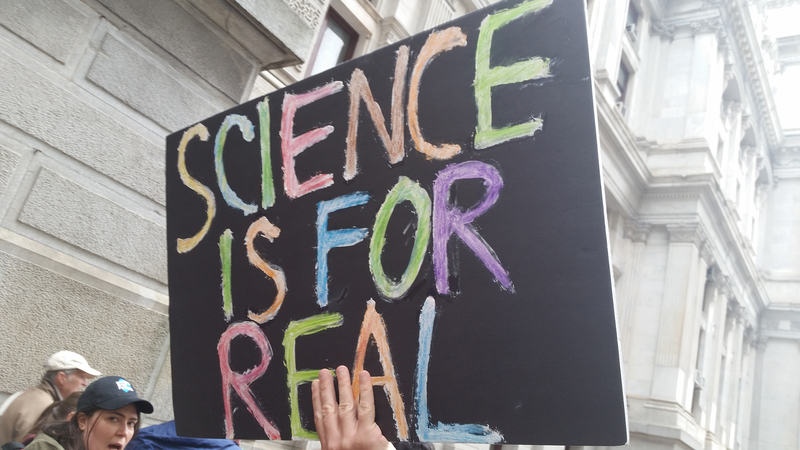 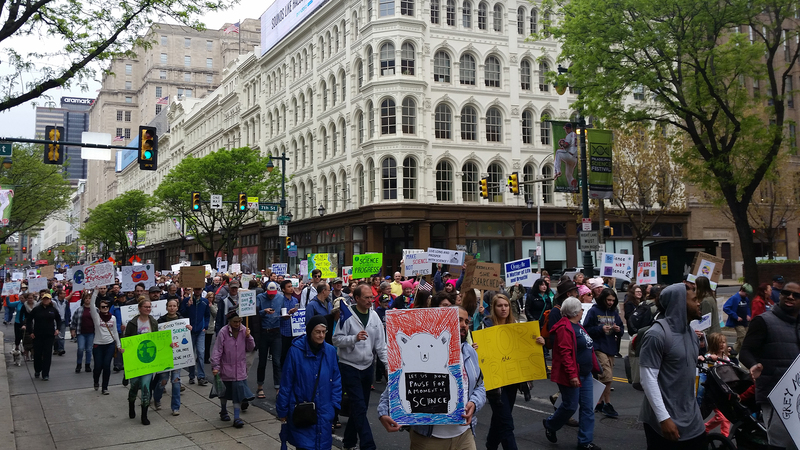 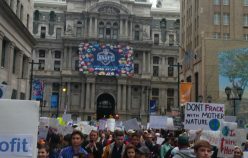 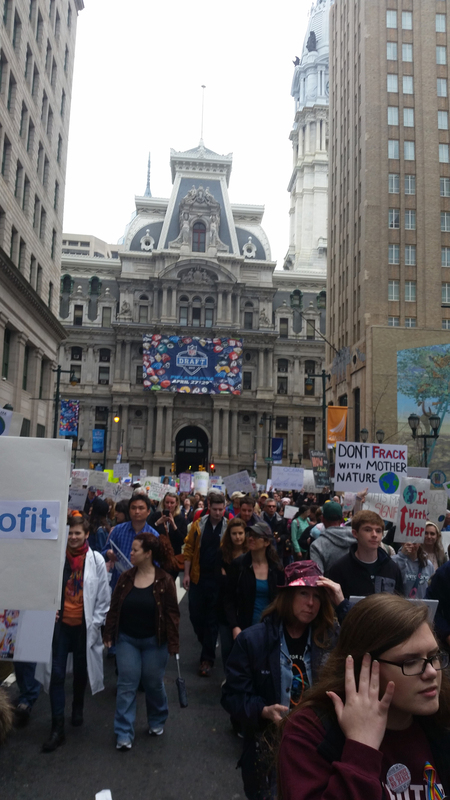 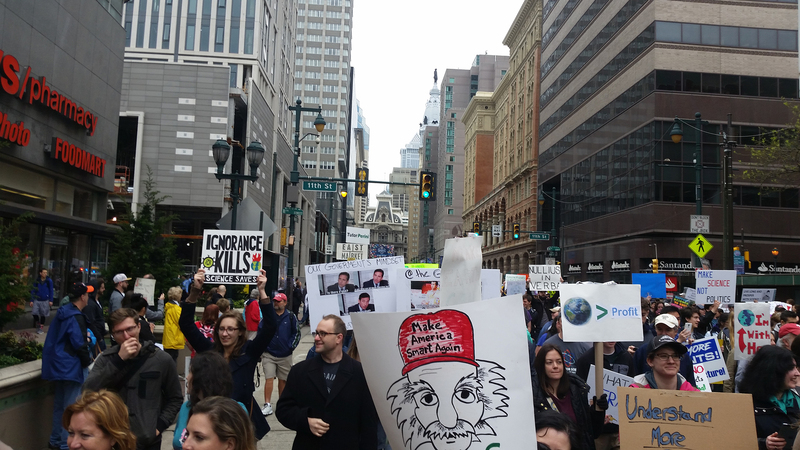 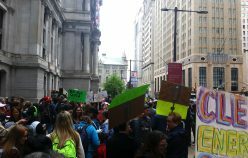 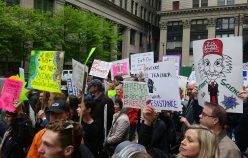 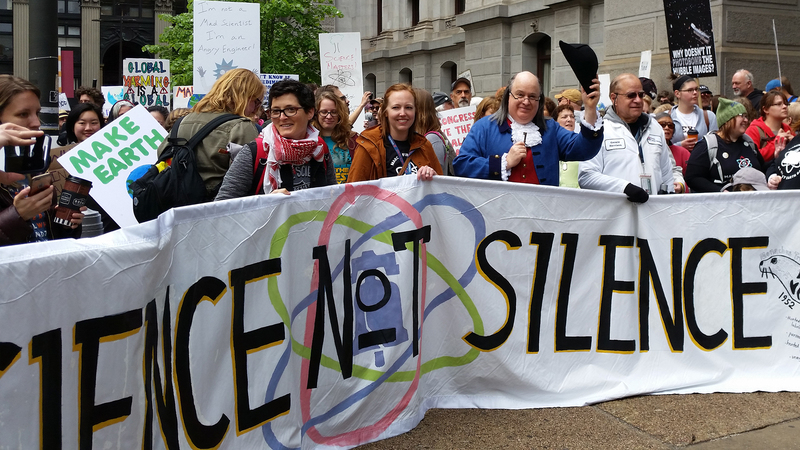 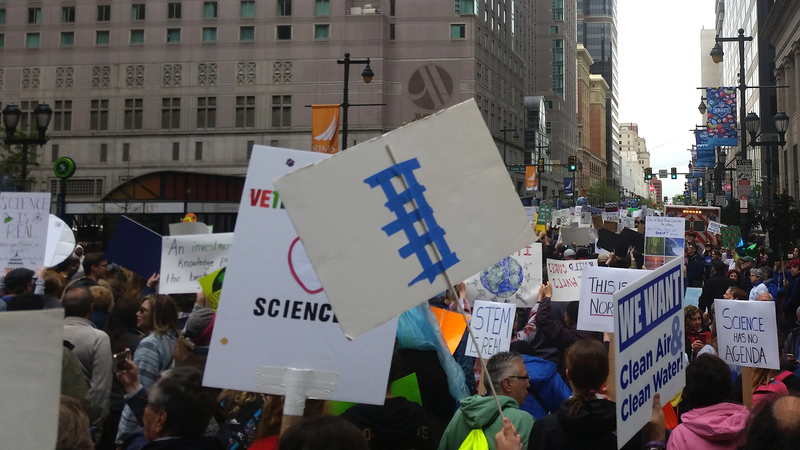 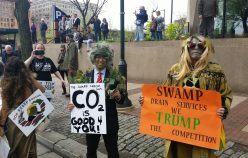 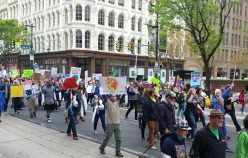 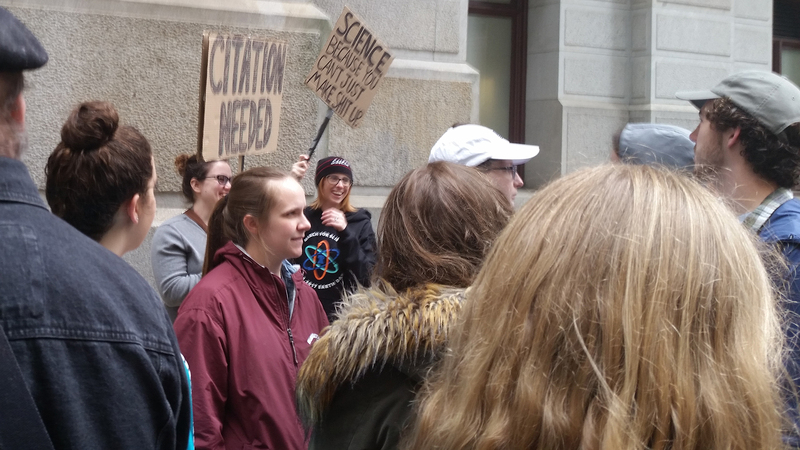 Enjoy our pictures from the Science March in Philadelphia over the weekend.